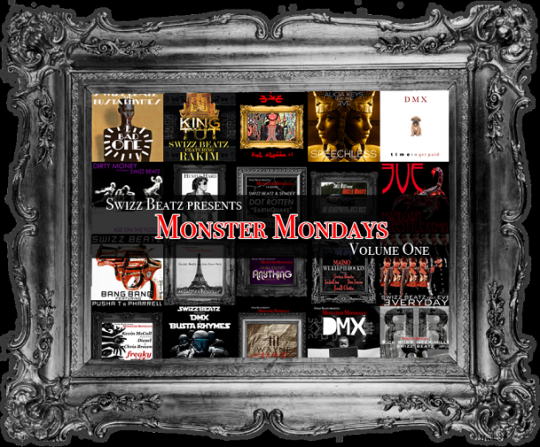 So if you missed out on any of Swizz Beatz previous sessions of #monstermondays you now have the convenience of copping them all on one mixtape. If you love mixtapes like we do here at brandnblaze.com then you need to add this one to your stash. Bone, DmX, Nas........ yea already. Download the zip here.